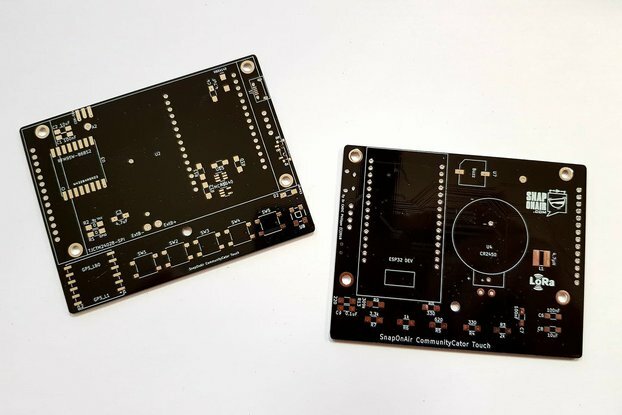 Create a simple LoRa IOT Node with this interface PCB. Diycon, Let's create awesome things. 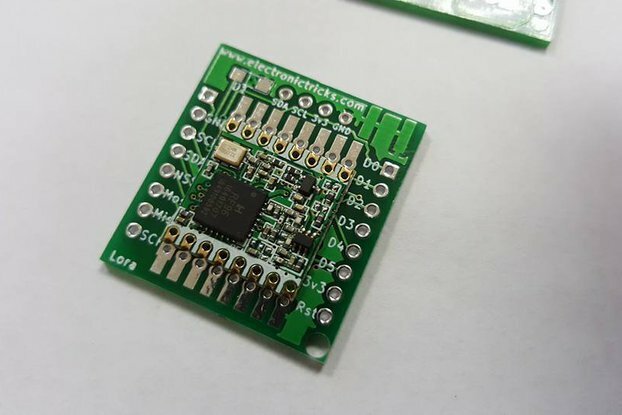 Create a simple LoRa IOT Node with this interface PCB. This board is perfect for learning and experimenting with LoRa. 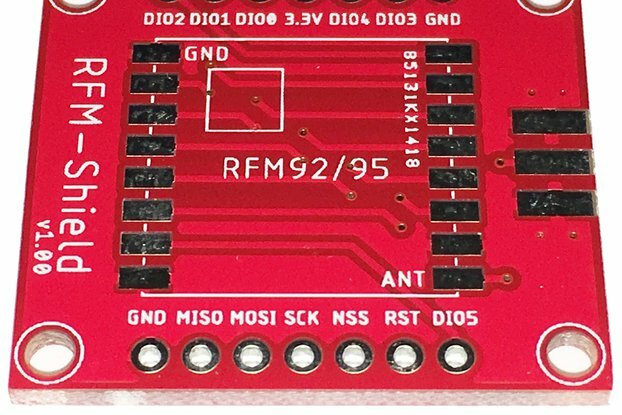 The PCB makes all the necessary connections for the LoRa module. 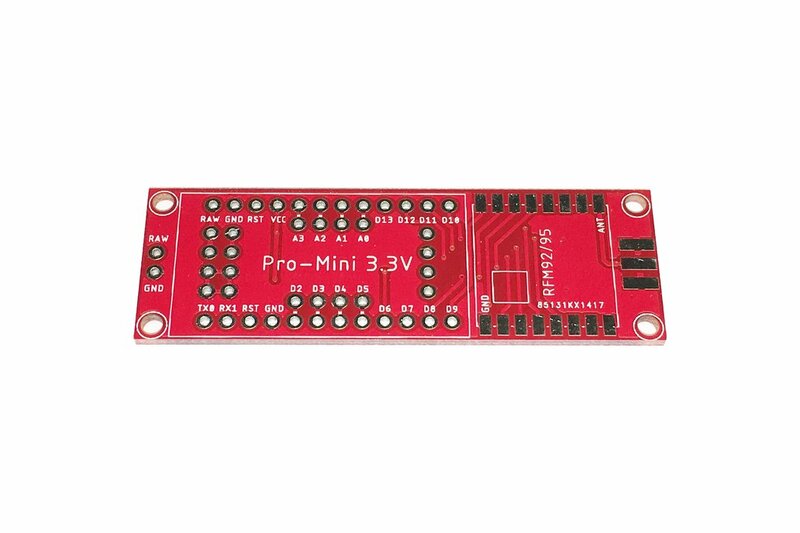 Just add a Arduino pro-mini 3.3V and a HopeRF RFM95/92 LoRa module to the PCB and you are ready to go. 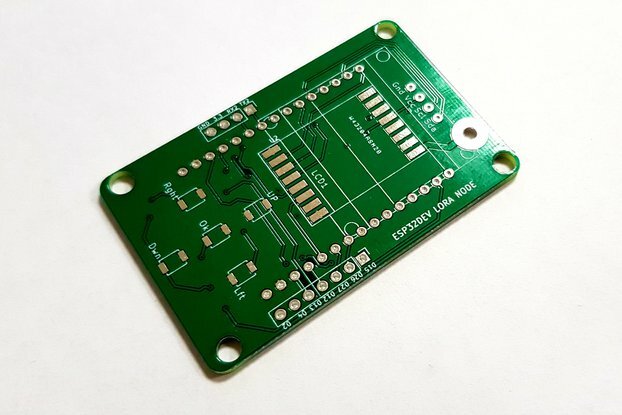 At the bottom of the PCB you can connect different types of sensors and modules. Google us (diycon) for more info and a better price in our Webshop.